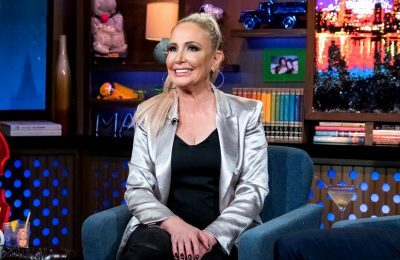 PHOTOS: ‘No-Nonsense’ Barbara Kavovit Joins the Real Housewives of New York City as a Full-Time Housewife, Find Out How She’s Fitting In With the Cast! 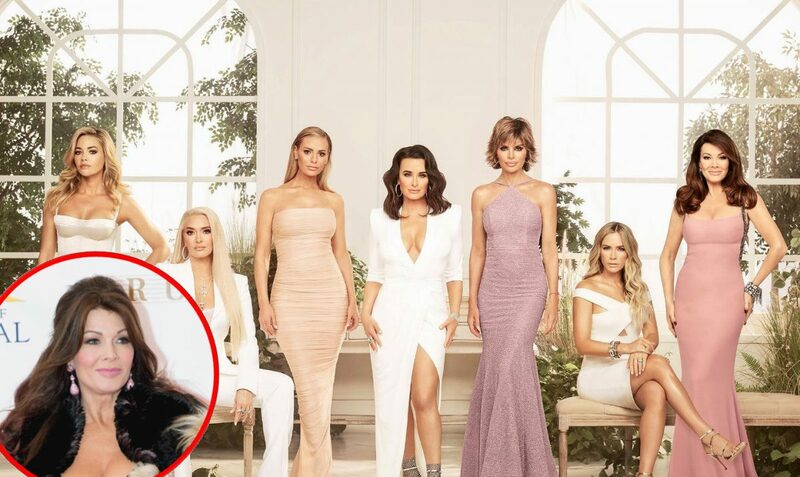 A new report is now confirming that Barbara Kavovit has officially joined the cast of The Real Housewives of New York City as a full-time cast member. 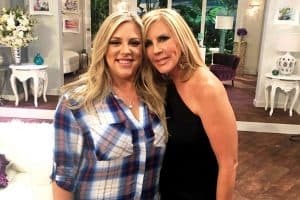 As the returning women of the show, including Ramona Singer, LuAnn de Lesseps, Bethenny Frankel, Sonja Morgan, Dorinda Medley, and Tinsley Mortimer, film season 11 throughout the Big Apple, they have been joined by Barbara on a number of occasions. During the ninth season of The Real Housewives of New York City, Barbara appeared alongside her friend Carole Radziwill, who left the show in July. As viewers may recall, the women were seen discussing an alleged fight between LuAnn and her now-ex-husband Tom D’Agostino Jr. before Barbara, who claimed she didn’t know she was being recorded, took Bravo TV to court in hopes of having the scene removed from the series (a judge ultimately threw out her case). 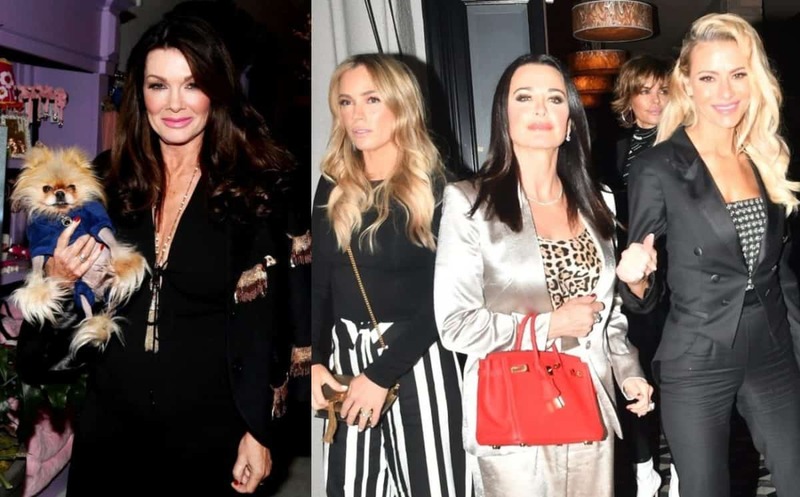 Over the past couple of weeks, Barbara has been seen attending the launch of Bethenny’s Skinnygirl jean line with Bethenny and Sonja, and the opening of Bluebird London with LuAnn. According to People, Barbara worked for years at Anchor Construction, one of the largest female-owned general contracting companies, and is currently listed as CEO and founder of Evergreen Construction. 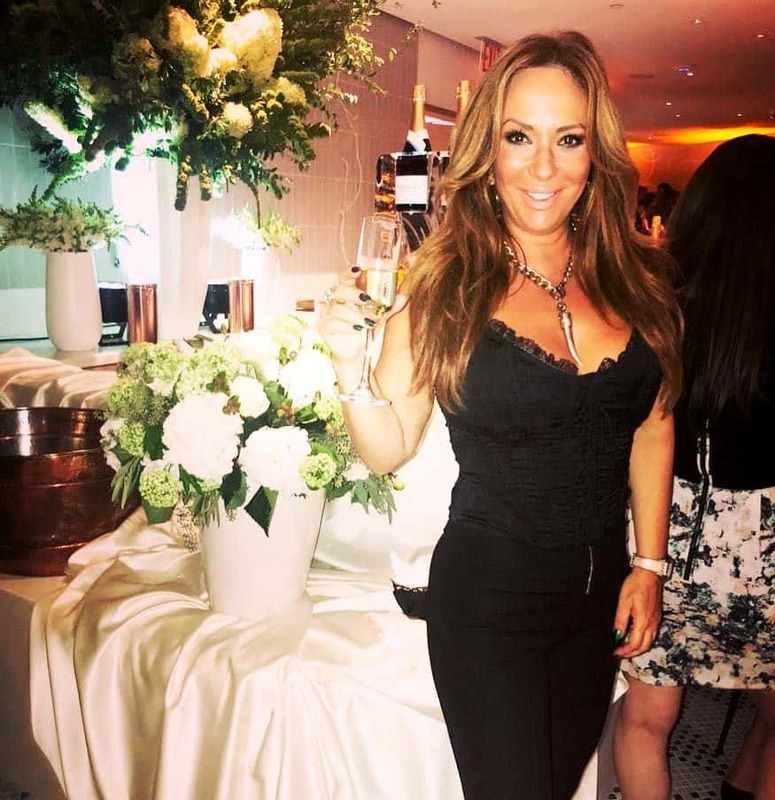 She’s also running a line of tools for women called DIYVA and has worked as a columnist for the New York Daily News and as a home improvement correspondent on the WE network. Despite her past drama with LuAnn, the first source told the magazine that Barbara and her new co-star are on good terms at the moment. The free-spirit Barbara can be seen here planking!